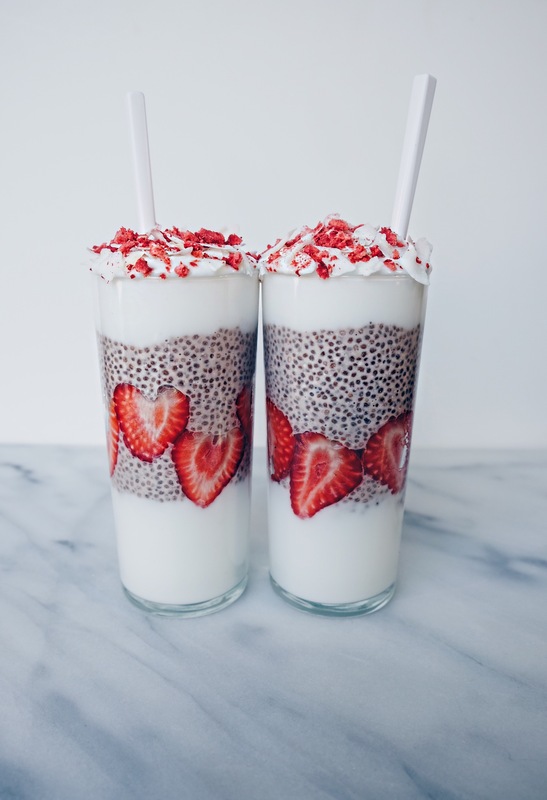 I just prepped this recipe yesterday and had the chia pudding set overnight. This is delicious and I love the texture! Will definitely be a recipe staple.